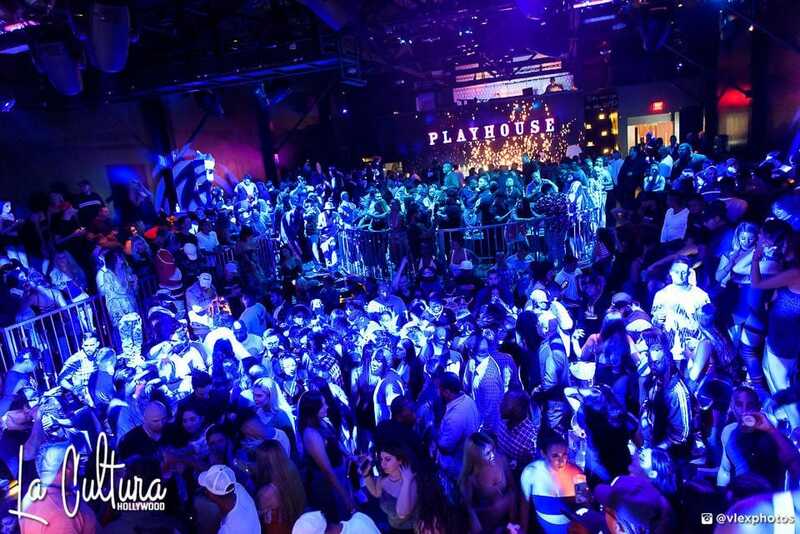 New York's Power 105.1 FM iHeartRadio DJ FLIPSTAR is bringing you the sexiest Latin party on Thursday, April 11, at Playhouse Nightclub. Featuring super-hot open format selection of Reggaeton / Latin Trap / HipHop music. 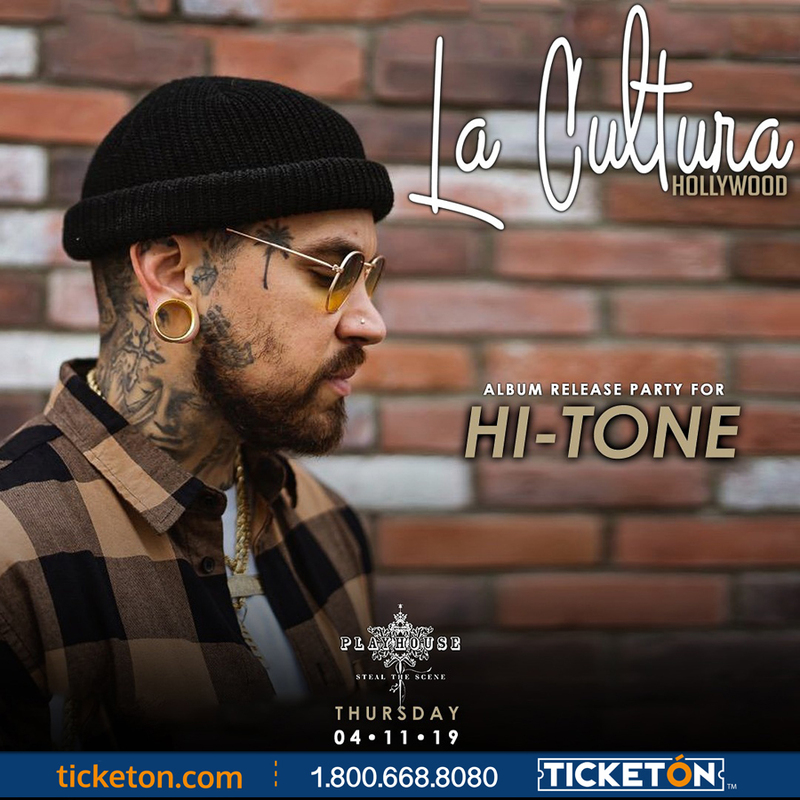 Plus - Official Album Release Party for HI-TONE! 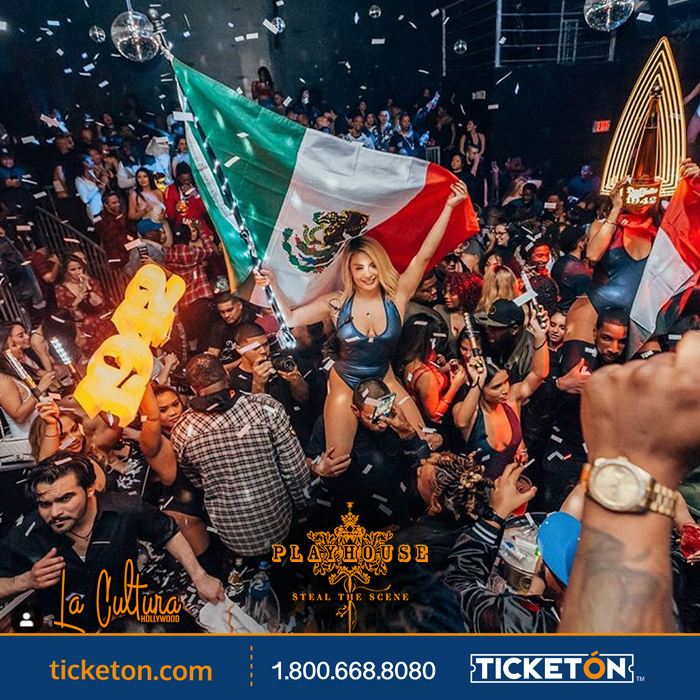 Start your weekend early with the biggest and best Latin nightlife in Los Angeles on Thursdays. 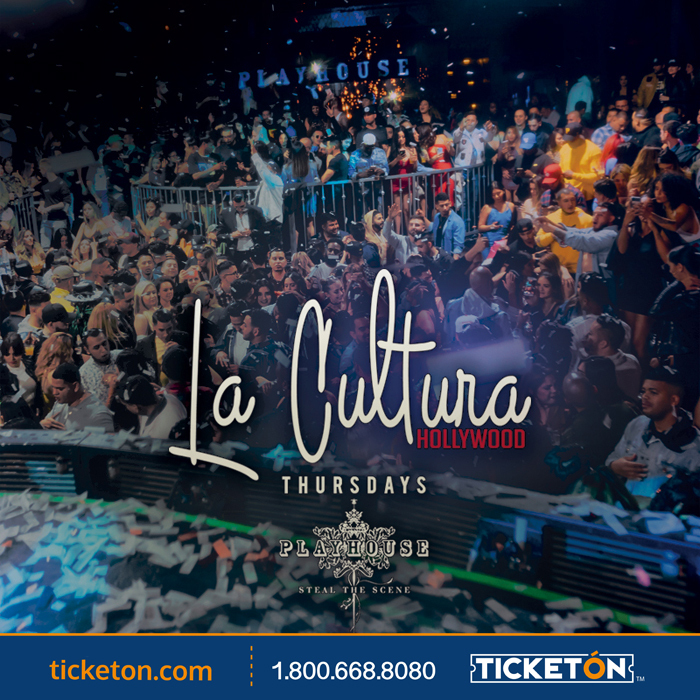 Check out La CULTURA Thursdays at Playhouse Nightclub in Los Angeles on April 11, 2019. Featuring music by Power 105.1 FM iHeartRadio DJ FLIPSTAR playing super-hot open format mix of Reggaeton, Latin Trap & Hip-Hop hits. 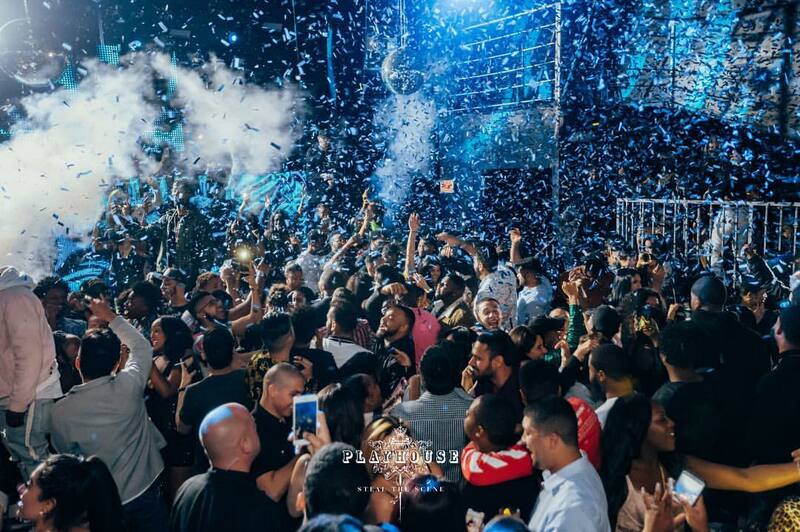 Celeb guests include Natti Natasha, A. Chal, Fat Joe, Cardi B, De La Ghetto, and super Producers Play 'N Skillz -- all who have recently performed here. They don't call it a PLAYHOUSE for no reason. Comience su fin de semana temprano con la mejor y más grande vida nocturna latina en Los Ángeles los jueves. 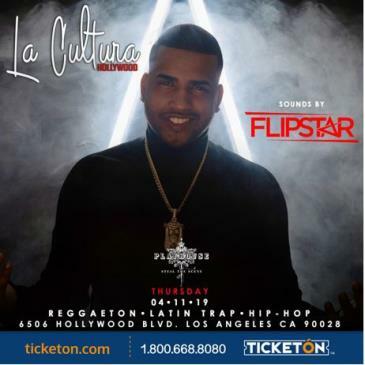 Echa un vistazo a La Cultura Thursdays en el club nocturno Playhouse en Los Ángeles el 11 de abril de 2019. Con la música de Power 105.1 FM iHeartRadio DJ FLIPSTAR de NYC tocando una mezcla super caliente de éxitos de reggaeton, Latin Trap y hip-hop.